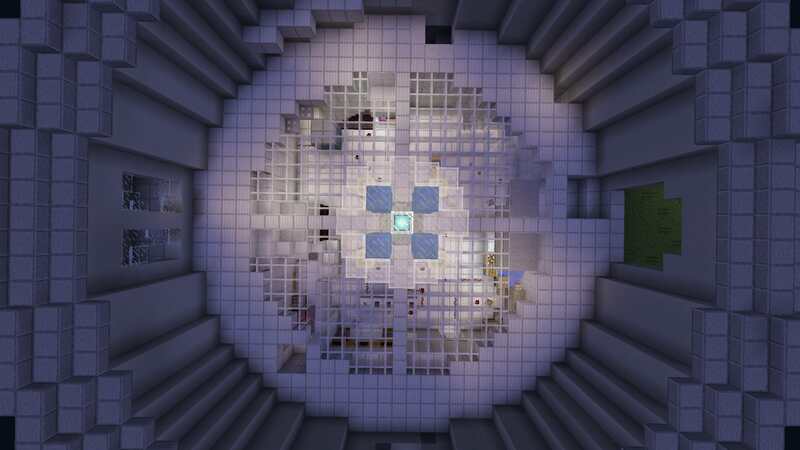 This week we have added a new Mob-Arena map, complete with brand new mobs and bosses. We have also done some balance changes and bug fixes to help keep the game dynamic and bug-free. 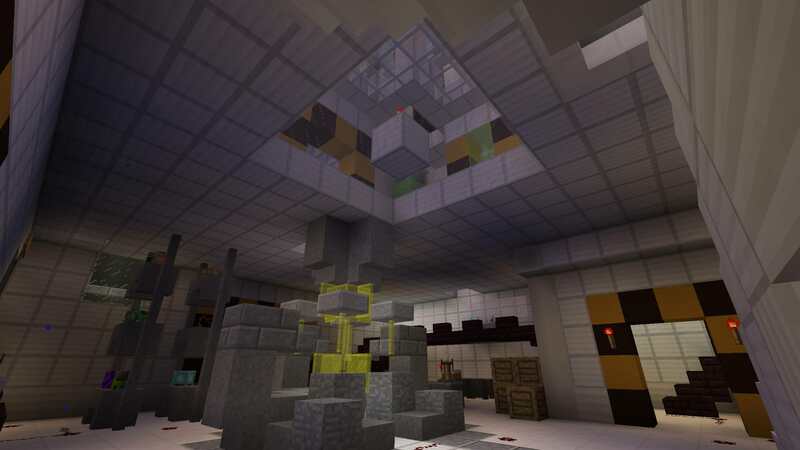 Lab - Monsters are launching an invasion on an underground university laboratory, a high-value research center for advanced anti-monster weapons. 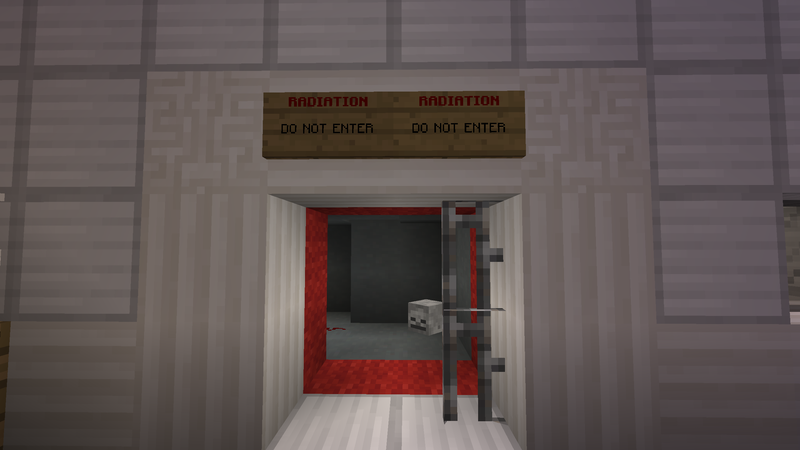 Move in and defend the laboratory from mobs approaching above. Shoot through glass if you must. Fall back to the bottom floor for breathing room. The Lab map features 35 waves (36 on Hard), 5 new and unique bosses, 5 new mini-bosses (2 of them spawn in regular waves), 5 new mob types, and a new mechanic called restricted zones. Restricted zones are areas where only monsters can move through, not players, and they are marked with a red boundary around the entrances of the zone. The map is also unique in that more than half of the waves are custom-coded, meaning that there are unexpected ambushes and change in spawn locations throughout the game, so be sure to watch out for them. Also, since many monsters come from above, players have a period of relative safety where they can fire at the monsters through glass while they try to reach the entrances. Rebalanced number of monsters spawned in regular (non-boss) waves. For most maps this means that FAR MORE monsters will spawn in regular waves, especially in the early waves. These changes are meant to keep the game challenging throughout the match. Great map, had a good playthrough on its first version. 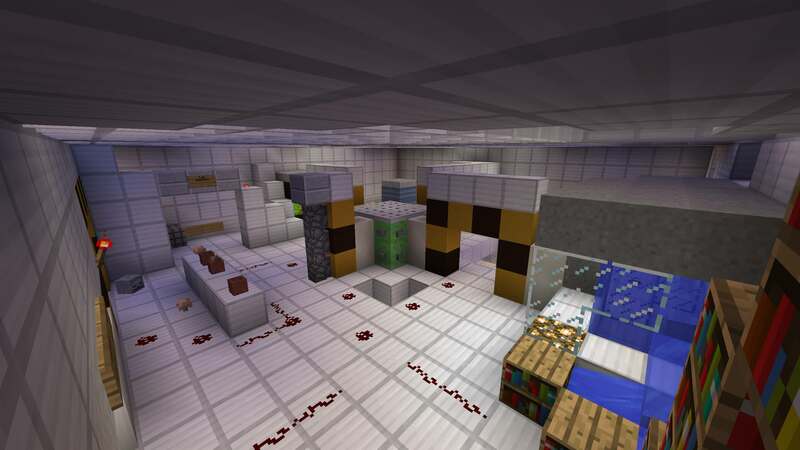 I suggest pushing the spawnpoints of mobs on the roof of the lab closer to the center to avoid AI tracking getting mobs stuck on top of the players. This was fixed by replacing most glass with glass panes. Now if you try to camp underneath something the mobs squeezing each other from above eventually fall through the gaps in the panes. Also I added a little 1 block high vent near the main mob spawn which lets spiders drop off and not get stuck.